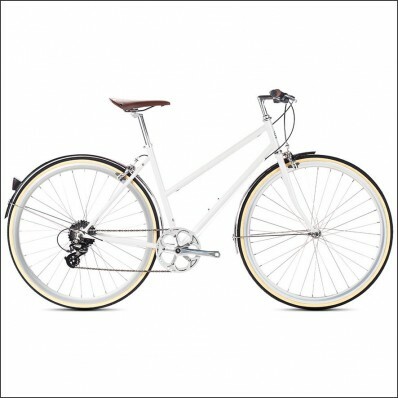 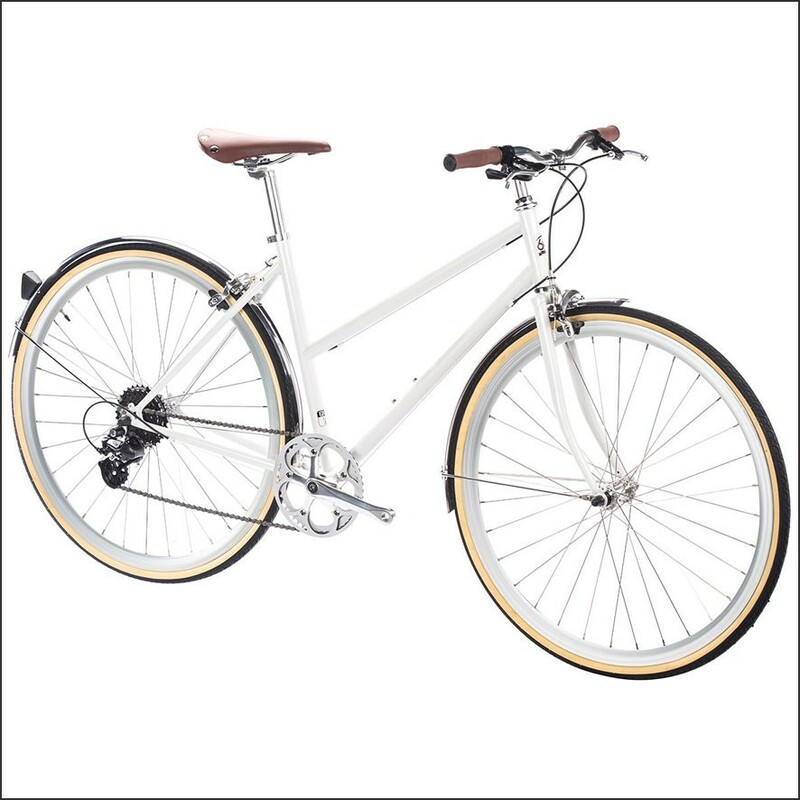 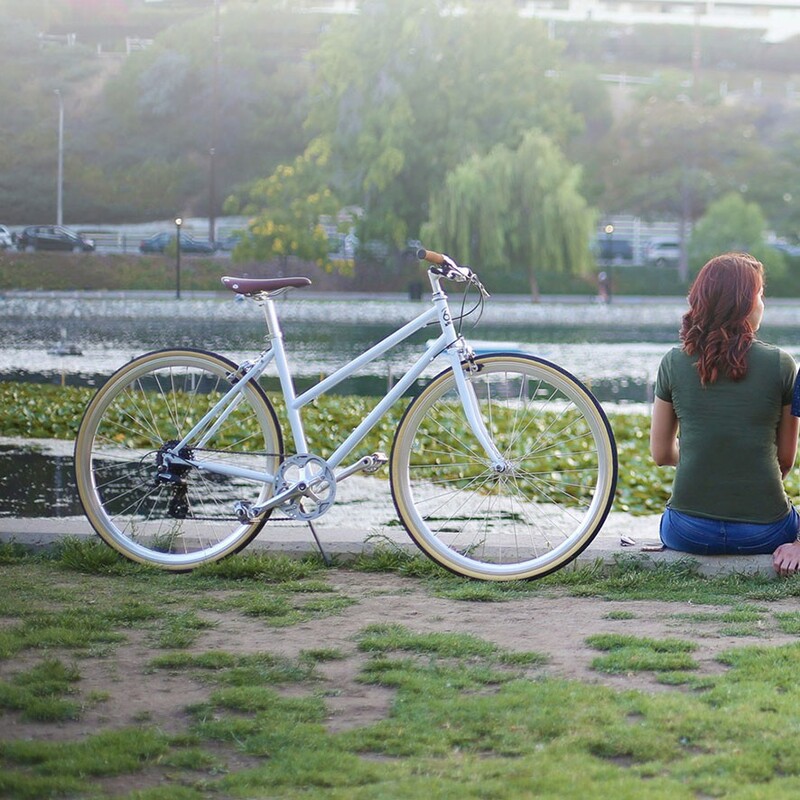 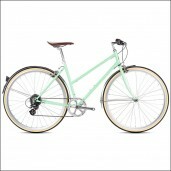 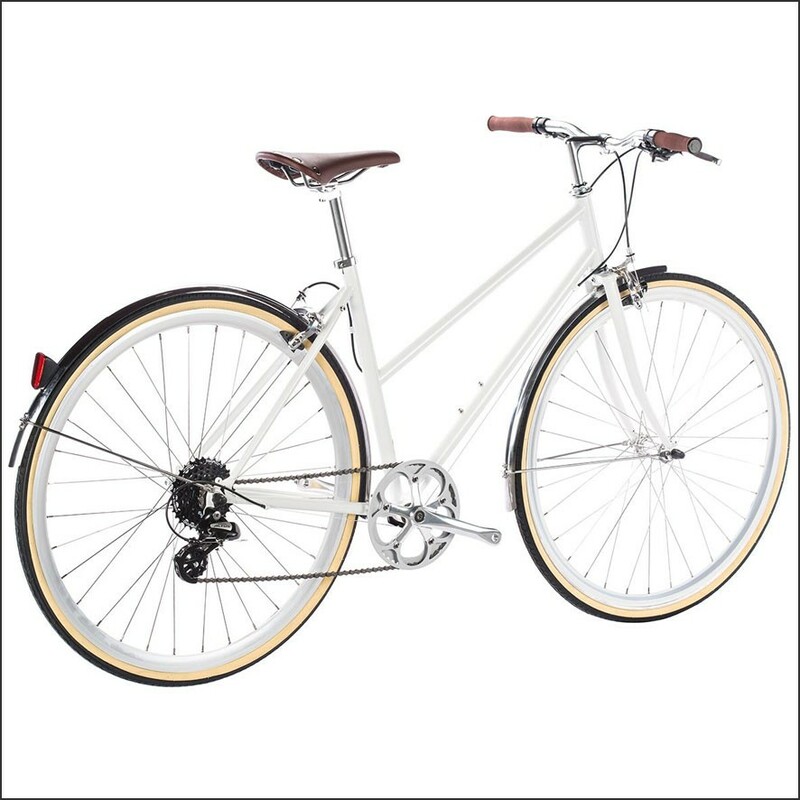 The elegant 6KU Women City Bikes Coney have a classic step thru frame and a Shimano 8-speed gear. 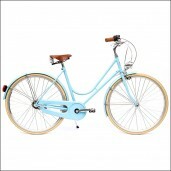 Together with the handbrakes front plus back and the mudguards is this bicycle the perfect low priced city bicycle for ladies. 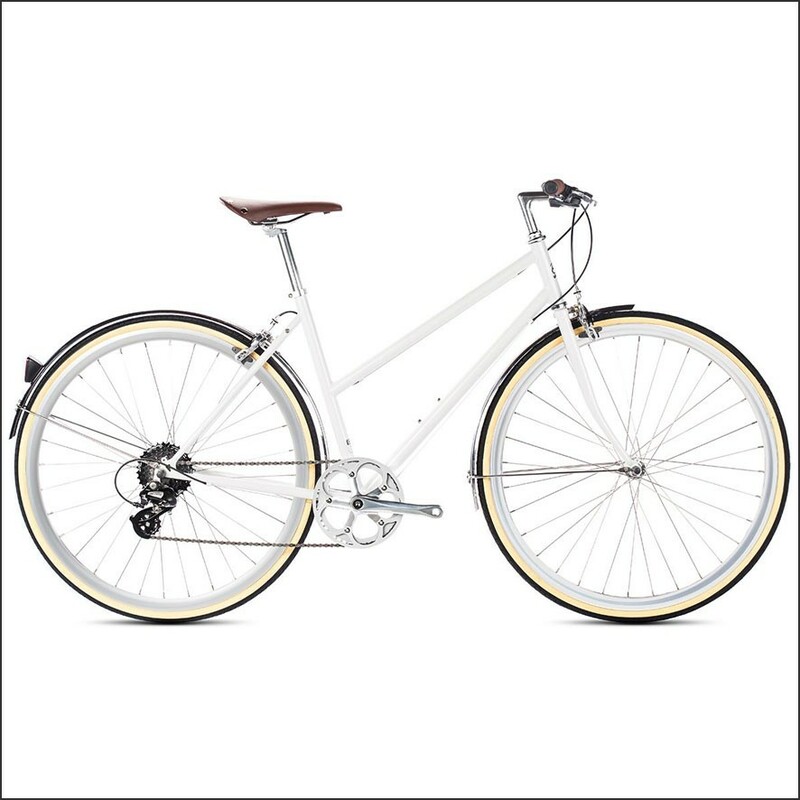 This bicycle has the best price-quality ratio for the lower priced bicycles. 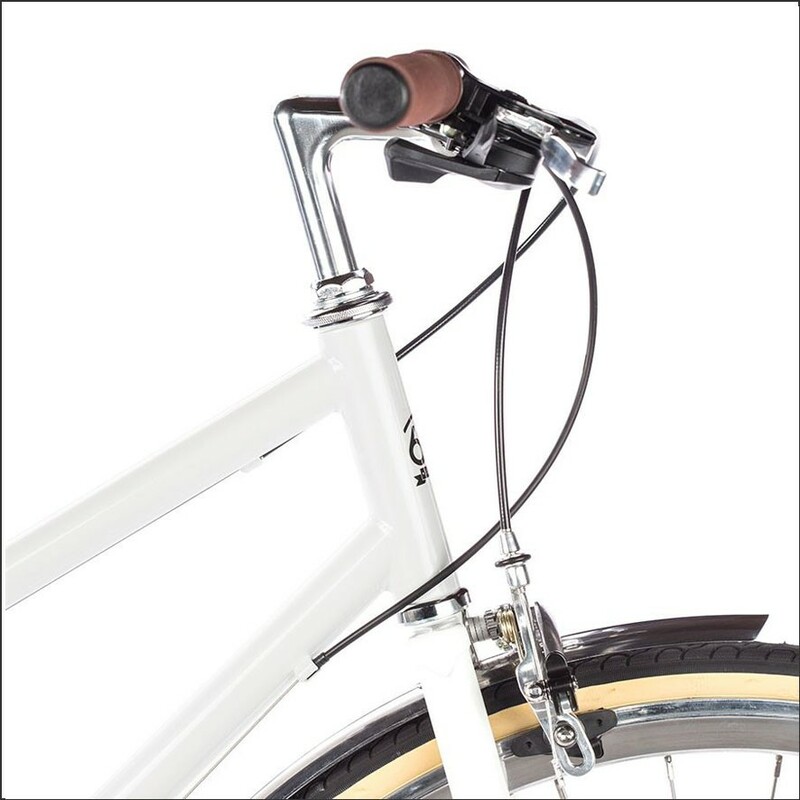 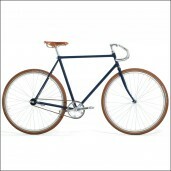 Check out the pictures and order now this elegant City Bike Coney easily online before they are out of stock!